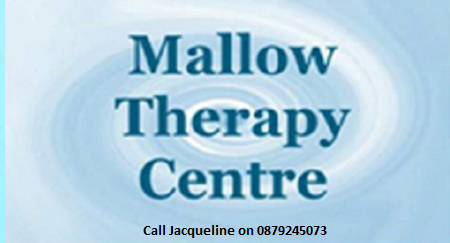 Hello and welcome to Mallow Therapy Centre. 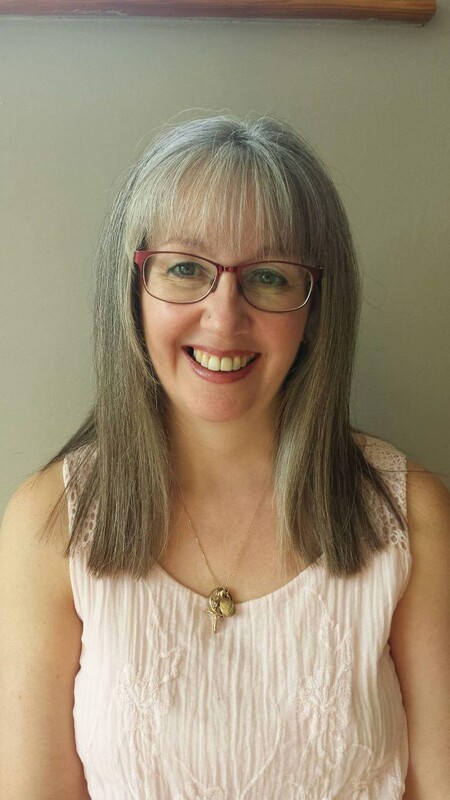 My name is Jacqueline Jefferies and I am a fully qualified, accredited, registered, garda vetted and insured councellor and analytical hypno-psychotherapist. Diploma in Clinical Hypnotherapy Psychotherapy. Advanced Diploma in Clinical Hypnotherapy Psychotherapy. 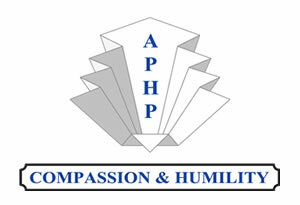 Post Graduate Diploma in Integrative Psychotherapy (Hons.). Applied Suicide Intervention Skills Training (ASIST). Internal Focussed Cognitive Behavioural Therapy (CBT). Clinical Therapeutic Group Work; Psychodrama Workshops. Certificate in Bereavement/Grief Group Facillitation.